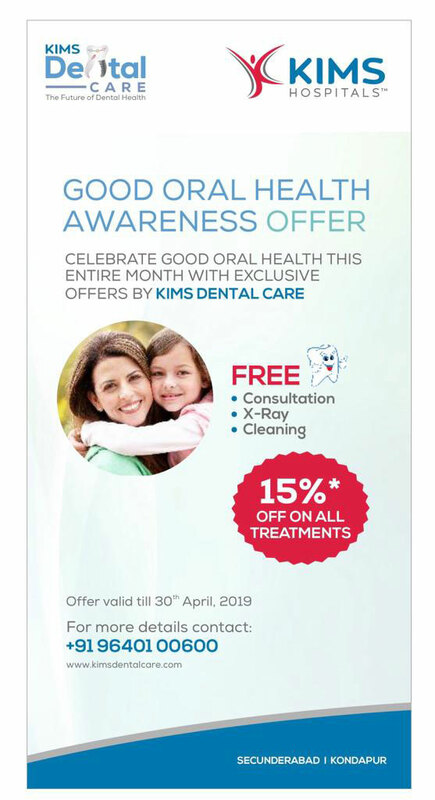 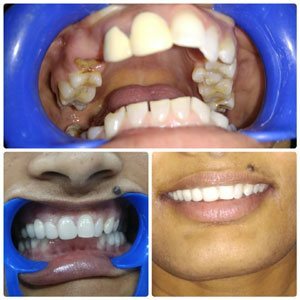 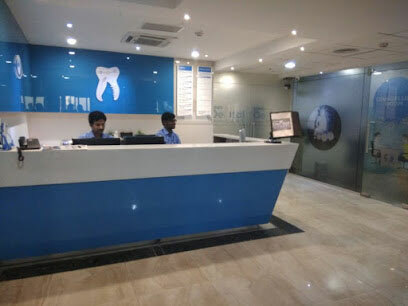 Click here to explore all our offers..
Kims dental hospital has the state of the art, professionally managed dental care centers, located in the prime areas of Hyderabad by name Kims dental hospital Kondapur and kims dental hospital Secunderabad along with other parts of the country. 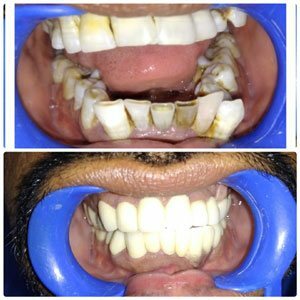 oral care from our team. 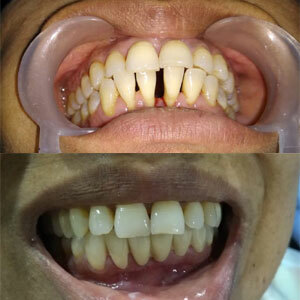 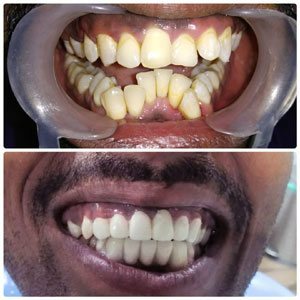 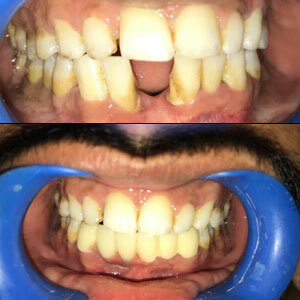 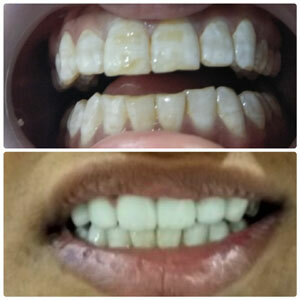 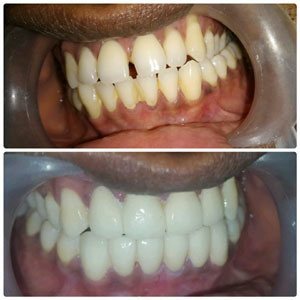 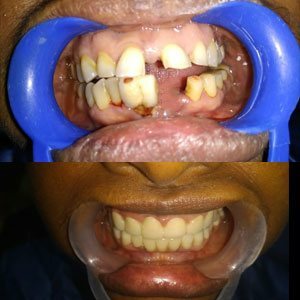 Creating a beautiful smile can enhance a persons confidence and overall appearance. 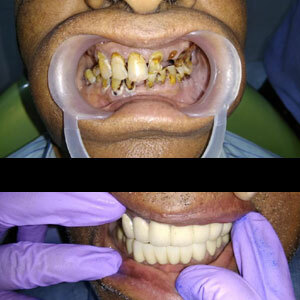 Below are some of the examples that you can be viewed.